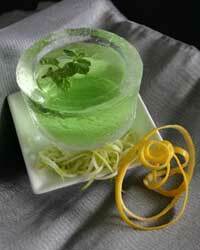 ICE CREATIONS LTD - Ice Glasses, Round Ice Glasses, Octagonal Ice Glasses. Ice Creations have developed the largest ice glass manufacturing machine in the world which in turn produces an extremely cost effective ice glass product. 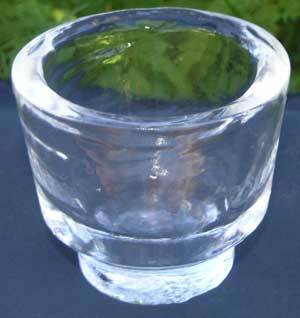 We use highly filtered fresh clean New Zealand water for all our ice glasses and ice products and ship worldwide via refrigerated container. 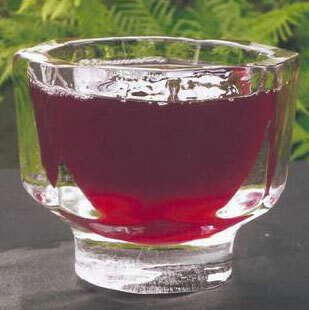 We produce individual ice glasses for bevarages, seafood cocktails and chilled soup. 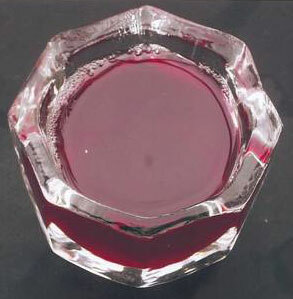 Our ice glass range includes round ice glasses (available now) and octagonal ice glasses (available soon). 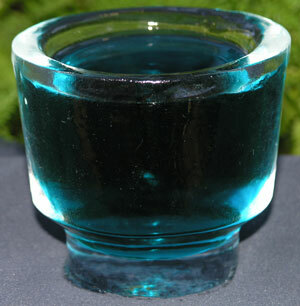 Click here to view our ice glasses product range. Click here to return back to our home page for further ice product details.